Since 2009, the Lone Star Ranch in Midland, Texas has been the home of an annual event known as Crude Fest. The huge music festival celebrates the massive Texas oil and gas industry and is one of West Texas’ most successful music festivals. Since the beginning, performers at this festival have included the Randy Rogers Band, Kevin Fowler, Cody Johnson Band, and many others. On April 3, the lineup for the May 18-May 20, 2017, lineup was announced. 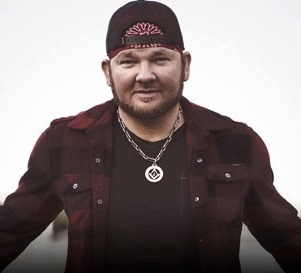 The Eli Young Band, the Josh Abbot Band, and Stoney LaRue are scheduled to headline this year’s event. 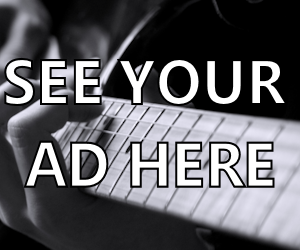 Bart Crow, Rich O’Toole and Elaina Kay will be among the Thursday (May 18) performers. 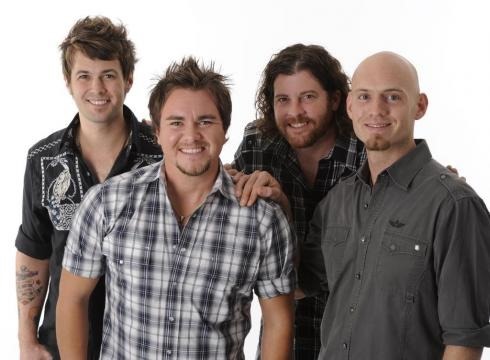 On Friday, May 19, the Eli Young Band will jump on the Crude Fest stage as headlines. 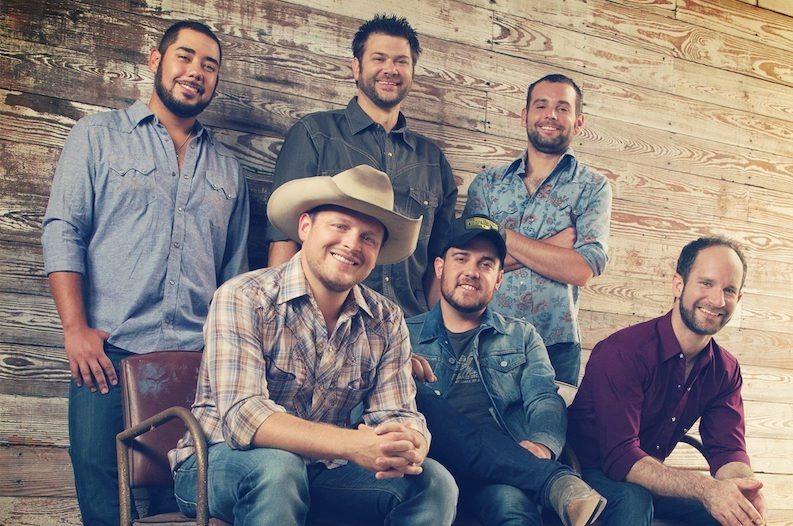 they will be joined by Cody Johnson, Jason Boland, Mike Ryan, Mark McKinney, the Judson Cole Band, Cole Bradley & the Mood, and Chet Johnson Band. Saturday, May 20, will wrap things up with The Josh Abbot Band headlining. Other performers on that last night stage will include Wade Brown, William Clark Green, Kyle Park, Sam Riggs, Flatland Cavalry, Dalton Domino and Bri Bagwell. Tickets are on sale now, with general admission tickets for the three days beginning at $75. VIP tickets are also available starting at $210, and camping options are being offered for $135 and up. For more information about tickets (and other info about the event), visit TheCrudeFest.com.